If you see flies "clustering" around the doors and windows of your home, especially when temperatures warm in the spring, you may have cluster flies. Cluster flies are overwintering pests, meaning they will enter a home or building in search of a warm place to hide for the winter. Cluster flies usually aren't noticeable until the spring when they leave their hiding spots and try to venture outside in search of food. 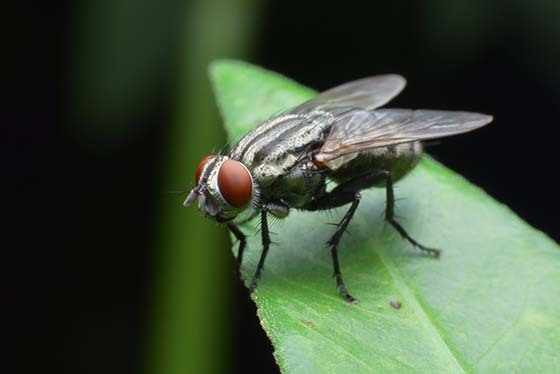 Fortunately, cluster flies are not harmful to humans as they do not carry disease or damage household items, and are instead considered a nuisance pest. Use our guide below to determine if you have cluster flies and not another species of fly. Then, continue reading our 4-part guide for cluster fly control options. Cluster flies measure between 8 and 10 millimeters long. 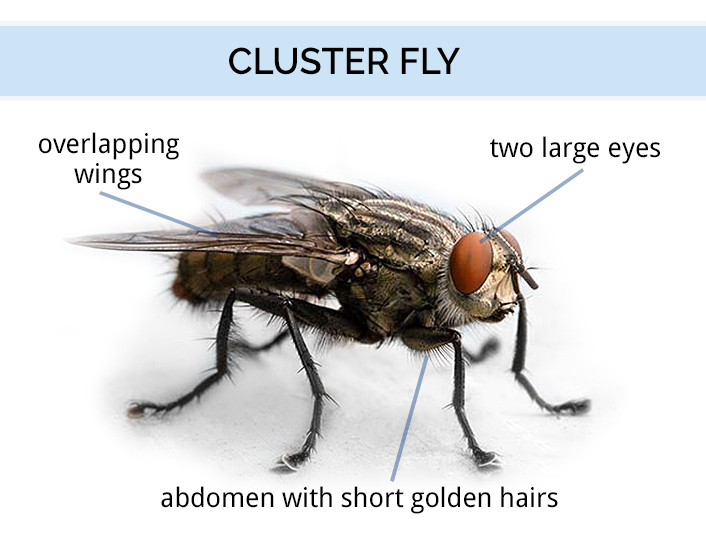 Cluster flies have bodies covered in short hairs and have overlapping transparent wings. They have 6 legs and two large eyes. They are slightly larger than the common housefly. 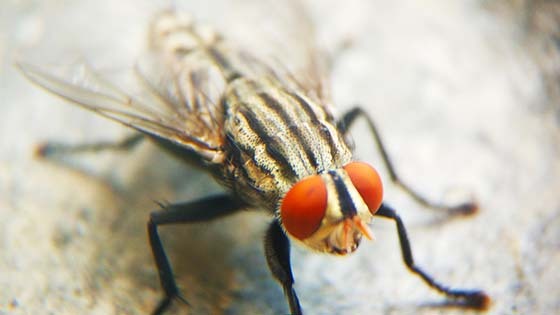 Cluster flies have light and dark grey checkered abdomens with short, golden hairs. These hairs give the flies a golden sheen. 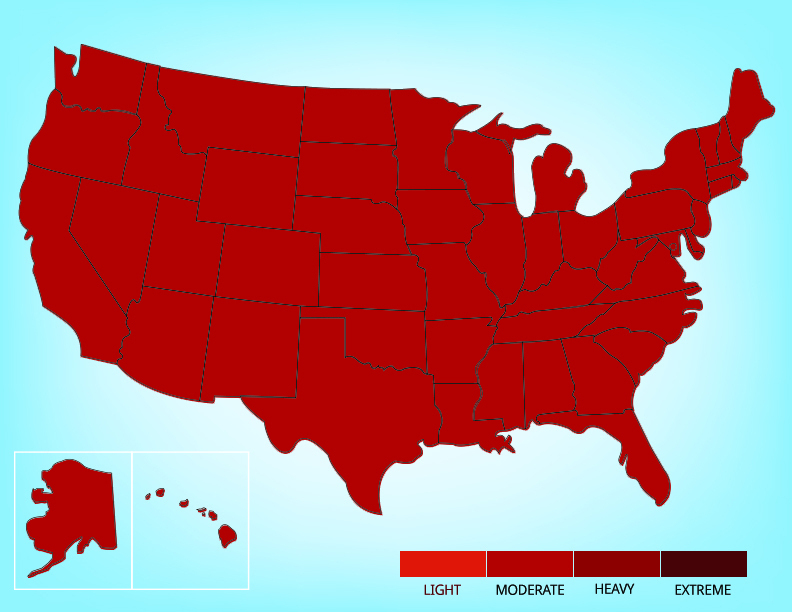 Cluster flies can be found throughout the United States. If you do indeed have cluster flies, continue reading our guide to learn where cluster flies hide. Click the right arrow below to learn more. 1 of 1 people found this article informative and helpful.